There are many programming languages out there in the software world and they are still coming like Scala, Go, Closure etc, but the only handful of them have managed to survive to date. These are the ones who have contributed immensely to software development. Since programming language is a single most important thing in the software development world, it's often discussed, criticized and improved over the years. Programmers and developers, who those programming languages are icons of the programming world and sometimes I feel sad when a guy using a programming language doesn't know, who is behind that. Though it happens less often with a more popular programming language like Java, where everybody knows James Gosling as the father of Java, not every developer know who created Perl, Pascal, Lisp or Erlang. These thoughts motivate me to collect and share, names of programmer and designers, behind 10 of the most popular and successful programming languages. On my search, I bump into a nice infographic, which I have shared with your guys at the bottom of this post. The infographic also puts together 10 of the most popular programming language of the last 50 years, I thought to share with you guys. Here is my list of top 10 programming language and their creators. Languages are listed in no particular order, but since I am a Java developer and benefited a lot from Java, I have no hesitation to put it on top of the list. I know many C programmers will not agree as C is the longest surviving, yet going strong programming language, but this is not about ranking but about knowing and remembering their creators. The master programmers who have made difference in the world of programming language and software development. Java is one of the most popular and successful programming languages. Dr. James Arthur Gosling has invented Java and best known as the father of the Java programming language. Java was developed and supported earlier by Sun Microsystem and now by Oracle, after their acquisition of Sun Microsystem in January 2010. Java is created with mission WORA, "Write Once Run Anywhere" and platform independence of Java is one of the pillars of its success in the enterprise world. 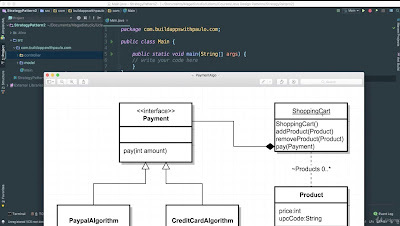 Till date, it is one of the most popular application programming languages and if you want to learn Java, the Complete Java MasterClass course is a good place to start with. Dennis MacAlistair Ritchie, An American computer scientist, created the C programming language between 1967 and 1973 at AT& T Bell Labs. C is still very popular and used extensively in System programming. It's older than Java but still maintains its stronghold. By the way, Dennis Ritchie has also created world-famous UNIX operating system, with his long-time colleague Ken Thompson. If you compare his popularity with Bill Gates or Steve Jobs, he is nowhere but if you compare Dennis' contribution to the software world, he has no matching. Every Programmer must know about Dennis Ritchie and his contribution to the programming world and if you want to learn C then you may enjoy C Programming for Beginners course, which will help you to become a better C programmer. It also explains pointers in good details. 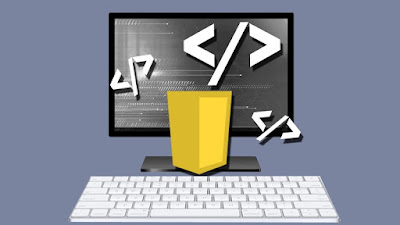 Btw, if you are looking for some free tutorials and courses then you can also check out this list of these free Data Structure and Algorithm courses in C to learn more about C programming and algorithms. Bjarne Stroustrup; born 30 December 1950 in Aarhus, Denmark is a Danish computer scientist, most notable for the creation and the development of the widely-used C++ programming language. The C++, as the name suggested is the next generation language at time C was popular. It comes with object-oriented programming feature which was considered phenomenal compared to the structural way of C programming. 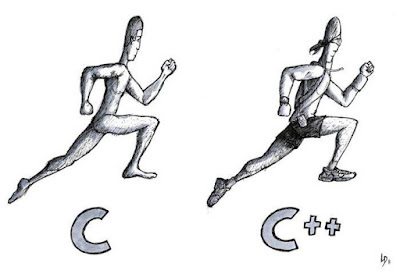 Btw, C++ is still one of the very popular languages and used extensively in the high-frequency trading world because of its close proximity to native System and popular object-oriented feature. If you want to learn C++ then you can check out C++: From Beginner to Expert Course on Udemy, Designed for people who don't have any knowledge about the programming and want to program in C++. And, if you are looking to start with some free stuff then you can also check out this list of free C++ courses to learn C++ by yourself. Python is a general-purpose, high-level programming language, whose design philosophy emphasizes code readability. Its syntax is said to be clear and expressive. Python is designed by Guido van Rossum of CWI. In the United States, Python has actually replaced Java at the academic level, nowadays students are started learning to programme using Python instead of C or Java, as was the case of the previous generation. If you are still not sure whether to use Python or Java to start with programming, this infographic may help you. Python is used extensively in web application development, there are lots of python based web framework out there, software development and information security. Python is also used extensively by tech giants like Google, Yahoo, and Spotify. If you are interested in learning Python this year, then Python Fundamentals course on Pluarlsight is a great course. It is specially designed for beginner programmers. Btw, if you want more choices then I have shared a couple of best Python courses to start with. You may want to check those out. No matter how much you hate PHP, you just can't ignore the fact that half of the internet is running on this wonderful internet language. PHP was originally created by Rasmus Lerdorf in 1995. The main implementation of PHP is now produced by The PHP Group and serves as the formal reference to the PHP language. That time, PHP was a competitor to Microsoft's Active Server Pages (ASP) server-side script engine and similar languages e.g. Java Server Pages (JSP), but gradually received better acceptance and is now installed on more than 20 million Web sites and 1 million Web servers. 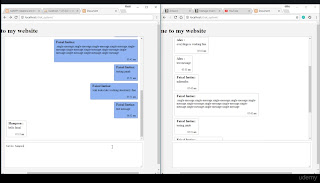 It is also open source and used by internet giants like Facebook, Wikipedia, Wordpress, and Joomla. PHP is used extensively to build dynamic web pages and server-side development. Btw, If you want to learn PHP then here is a list of some free PHP and MySQL courses to start with. Perl is a high-level, general-purpose, interpreted, dynamic programming language. designed and developed by Larry Wall in the mid-1980's. 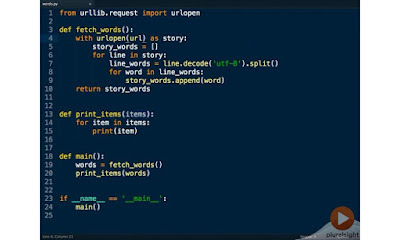 Perl rose to fame because of its excellent text processing capability. It is still the main language to develop reports, scripts on UNIX systems. 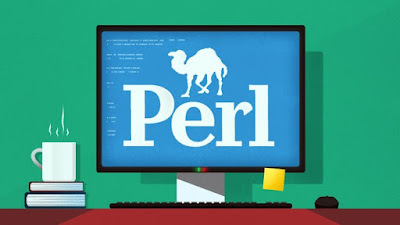 Perl is known for parsing and processing large text files and its used in CGI, database applications, network programming, and graphics programming. Perl is also used extensively by internet companies like IMDB, Amazon, and Priceline. For Java developers, adding Perl or Python in their portfolio is a good addition because you often need a scripting language to do ad-hoc tasks for maintenance and support purpose, and if you want to learn Perl then Learn Perl 5 by Doing is a great course to start with. Ruby was first designed and developed in the mid-1990s by Yukihiro "Matz" Matsumoto in Japan. 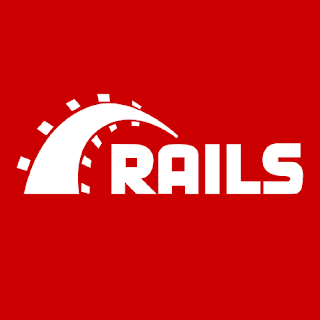 Its fun working with Ruby and if you tried Ruby with Rails you know what I mean. Ruby is influenced by Perl, Ada, Lisp, and Smalltalk and designed for productive and enjoyable programming. Ruby is mostly used for web application development and used by major sites like Twitter, Hulu, and Groupon. If you want to learn Ruby, here is a list of free Ruby Programming courses to start with. John McCarthy, second oldest high-level programming language. Lisp stands for List Processor. I have never tried Lisp but its said to be the father of functional programming language e.g. Haskell, Erlang or Scala. It is mostly used for AL development and air defense system. Pascal is an influential imperative and procedural programming language, designed in 1968–1969 and published in 1970 by Niklaus Wirth as a small and efficient language intended to encourage good programming practices using structured programming and data structuring. If you want to learn Pascal, then Learn to Program with Pascal is a good course to start with. And, here is the infographic, which gives you a nice overview of 10 programming language and their creators. It contains some of the language mentioned here, plus some additional language like FORTRAN and Ada. That's all about top 10 programming languages and their creators. They have made a huge difference in the programming world and without their contribution, we would not be here. Some of them are here with us and some of them has left us for a better place, let's remember them for their contribution to our programming world. Lisp is the second oldest high-level language? What do you count as oldest? COBOL? Plankalkül? Can't believe Objective C was NOT mentioned. It's on every iOS device as well the core of OS X. It was a Smalltalk for C programmers language that was clean and elegant. It is also were Java picked up Interfaces. @Anonymous, Indeed Objective C is great language of this decade but its only for iPhone, that might be the reason. @Anonymous, good luck for your Java journey, you will find many good resource for learning Java in this blog, keep coming. Thanks for such a nice information. We have been using this languages since long but still we don't know the creator of that language but as all creators are mentioned here so its easy for us to know that. You'd want Java for Android, Swift/Objective-C for iOS. If you are going on windows, C# is probably the way to go. If you are intending to use framework/engine then it really depends, Unity 3D uses both C# and Java. Considering overall usage and demand I'd say Java if I have to choose one, since Swift/Objective-C and C# are somewhat platform specific in terms of practical deployment.